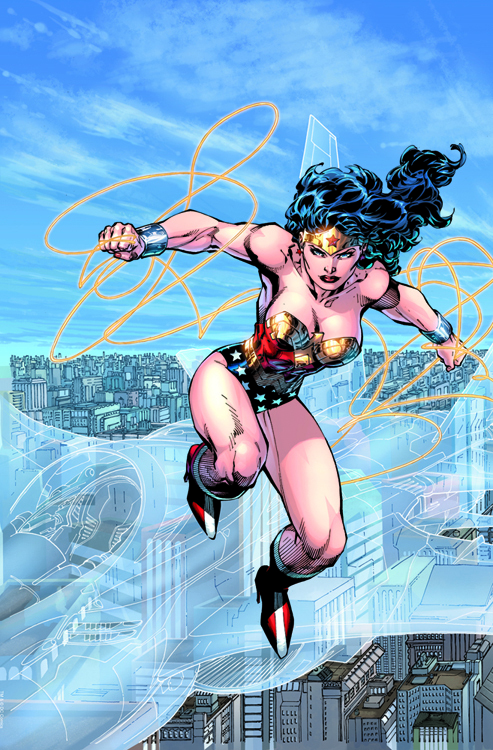 Trinity - Wonder Woman - This is the cover art Jim Lee designed for the "Trinity" series. 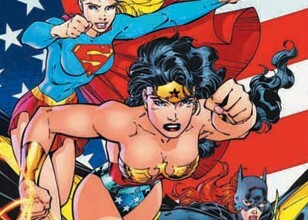 Wonder Woman (book #16), Superman (book #17) and Batman (book #18) each have their own cover, but the art was actually designed as a single image featuring the three Superheroes in action. Superman, Batman and Wonder Woman lead the heroes of the DCU against the machinations of their malevolent counterparts, resulting in a cataclysmic event that will change the world - but not like anyone involved expects. 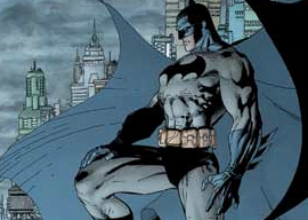 In September 2011, DC Comics instituted a program called The New 52, in which the publisher cancelled all of its superhero titles and relaunched 52 new series with No. 1 issues, wiping out most of the then-current continuity. Lee and writer Geoff Johns, DC Comics' Chief Creative Officer, are the architects of the relaunch, which was initiated with a new Justice League series, written and illustrated by Johns and Lee, respectively. The series' first story arc was a new origin of the Justice League, which depicted the return of DC's primary superheroes to the team. Lee's illustration for the cover of issue No. 12 drew media attention for its depiction of Superman and Wonder Woman in a passionate embrace, a rendition that Lee said was inspired by Gustav Klimt's painting The Kiss and Alfred Eisenstaedt's 1945 photograph V-J Day in Times Square.